It’s (among others) for sale at “Primavera Pers”. This entry was posted on March 30, 2012 by Contrastique. 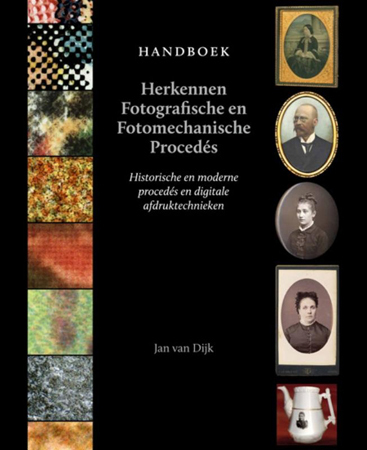 It was filed under Books and was tagged with book, handboek herkennen fotografische en fotomechanische procedes, jan van dijk, primavera pers.